The Guinness x Meatopia beer and food festival is back is back on 5-7th July, with three days of never-before-tasted dishes from world-renowned chefs, paired with exciting beers. The festival will transform the Guinness Open Gate Brewery into a festival devoted to beer, food, fire, and music. The stellar mix of international and local chefs and the Guinness brewers will come together and create signature dishes and beers specially created for the festival weekend. The Meatopia cutting room stage will be back: festival-goers will be chatting with and learn from the most passionate connoisseurs from the worlds of beer, food, fire and flavour. There’ll also be a programme of live music and entertainment. 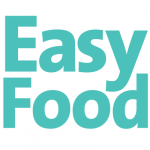 Easy Food has been in proud attendance the last few years and, if you like excellent beer and top-quality meat, this is the event for you. In even better news, there’s a small batch of early bird tickets are available to buy from today, Thursday, 28th March. 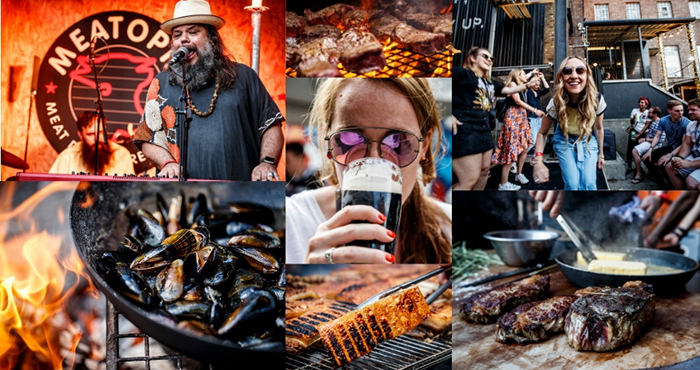 The special ticket price of €49.50 includes all the glory of full price tickets — access to everything on offer at this year’s GUINNESS X MEATOPIA, as well as five unique dishes paired with five perfectly matched taster beers, and a choice of a pint of one of the beers available only for the weekend. This offer will run until Monday, 1st April, but there are only a limited number of early bird tickets available, so don’t hang around! Full price tickets starting at €59.50 will then be released.